Both my granddaughters are huge fans. 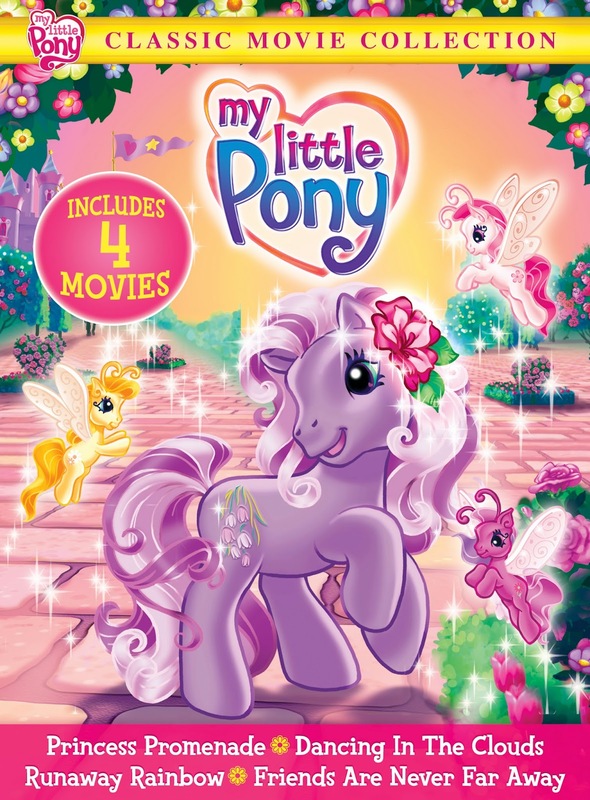 In fact the youngest (2 1/2) ran off as soon as she discovered the Little Pony DVD I'd given her for Christmas. She put it in the laptop, put on her earphones and that was the last we saw of her for a good while. Ive got a little girl Sara that loves My Little Pony and anything pink. My daughter has been a My Little Pony fan for a few years now. My niece is totally a big fan of My Little Pony! My daughters and I have been My Little Pony fans for a long time, starting with the original series. My personal favorite is Apple Jack. My nieces love it as well. My niece is a My Little Pony Fan. Thank you! My niece is a big My Little Pony fan. 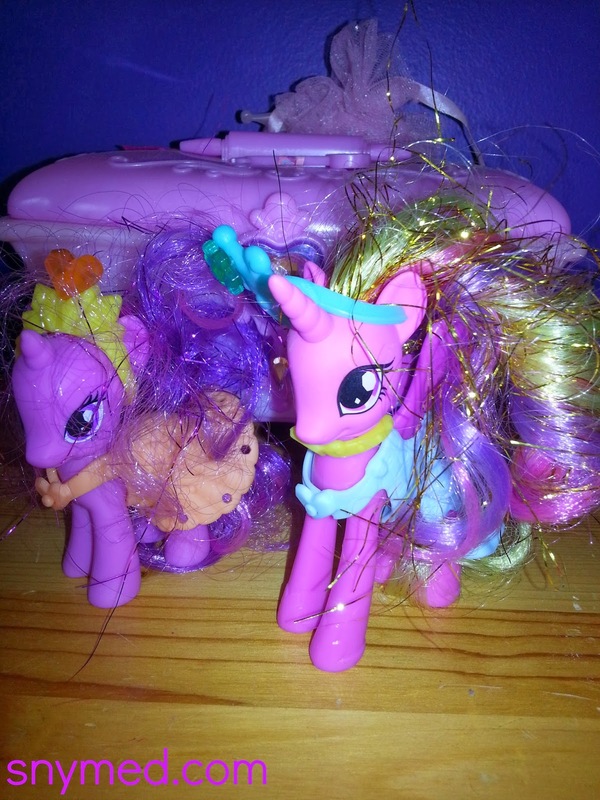 Both my girls loved My Little Pony growing up, and I am sure my niece would love it too now! 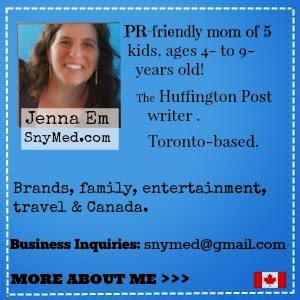 My granddaughter would love this, thank you for the opportunity! My granddaughter loves all the little ponies! My twins LOVE MLP! In fact, they just had a MLP birthday party! My granddaughter loves My Little Pony!!! She is a big fan of Pink and Purple. By the way, my facebook name is Jana Sweeps Brantley. Thanks for the chance! I have to two my little pony fans. Yes i have a my lil pony fan at home she is 7! My Little Pony is the cutest show for little girls to watch, my daughter loved it when she was younger. My granddaughter is a Little Pony Fan. My daughters favourite colour is purple ! My daughter is a huge MLP fan. :) Her favourite colour at the moment is purple. Thanks! 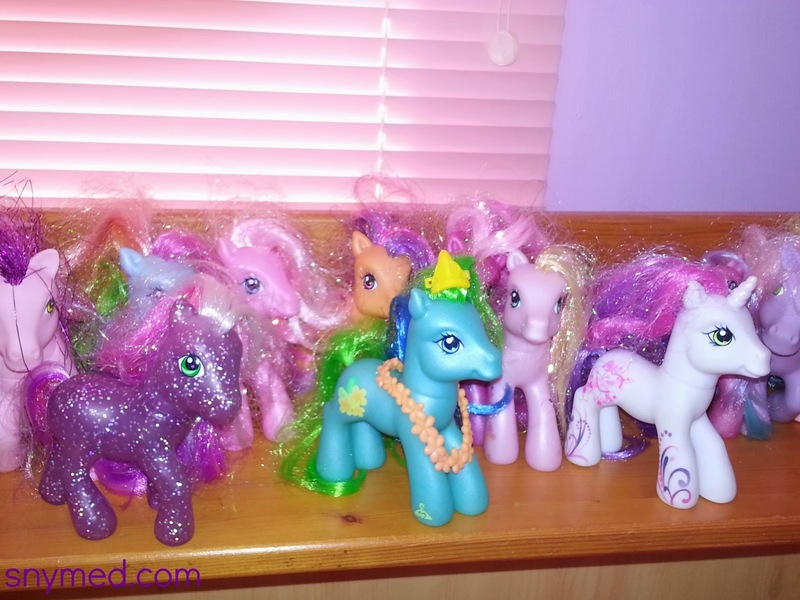 My daughter LOVES playing with her MLP's. It has been her favorite since she was little. My granddaughter is becoming a MLP fan, much like my daughter (her aunt), all the way down to the purple favorite color.